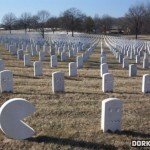 I know I post a lot of Pac-man related images but the game is a classic that millions have grown up with so I enjoy passing along the Pac-man awesomeness. 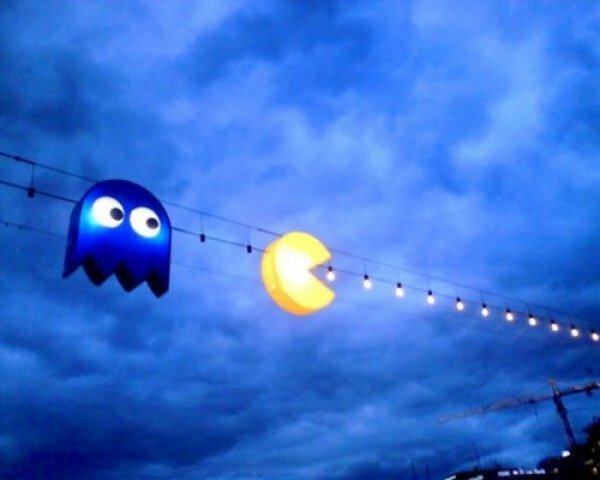 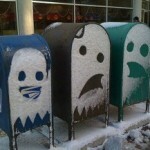 Today is no exception as I found a really cool picture of some Pac-man outdoor lighting. 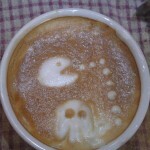 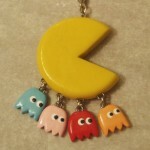 This shows Pac-man munching away on some light bulbs while being chased by a ghost. 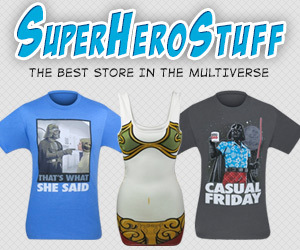 If you enjoy the image, make sure to share it with your facebook and twitter friends!